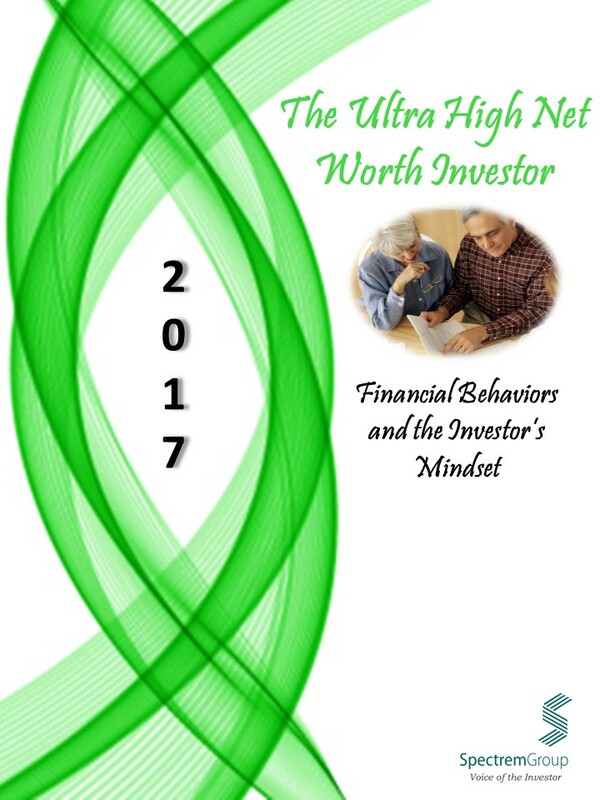 The attitudes, behaviors and concerns of the Ultra High Net Worth Investor (those with $5 million to $25 million of investable assets, not including their primary residence) are discussed in this report. Topics include: personal and national concerns, retirement planning and concerns, federal tax brackets and household income, and much more. What are wealthy investors worried about? How do these concerns impact their financial decisions? The report provides financial institutions and advisors with the information necessary to more effectively meet the needs of these investors.